Is Fukushima the greatest environmental disaster of all time? 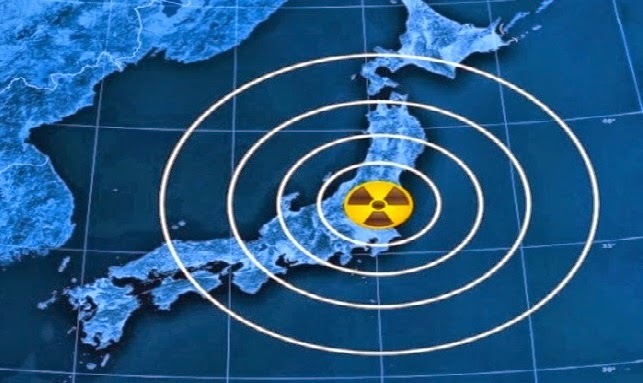 Every single day, 300 tons of radioactive water from Fukushima enters the Pacific Ocean. The radioactive material that is being released will outlive all of us by a very wide margin, and it is constantly building up in the food chain. Nobody knows for sure how many people will eventually develop cancer and other health problems as a result of the Fukushima nuclear disaster, but some experts are not afraid to use the word “billions”. It has been well over two years since the original disaster, and now they are telling us that it could take up to 40 more years to clean it up. And remember, this is a disaster that is not even close to being contained yet. Hundreds of tons of radioactive water continues to enter the Pacific Ocean every single day making the disaster that we are facing even worse. May God have mercy on us all.